The Cardinals added another twist to the lead-up to next month’s NFL draft, Josh Weinfuss of ESPN reports. 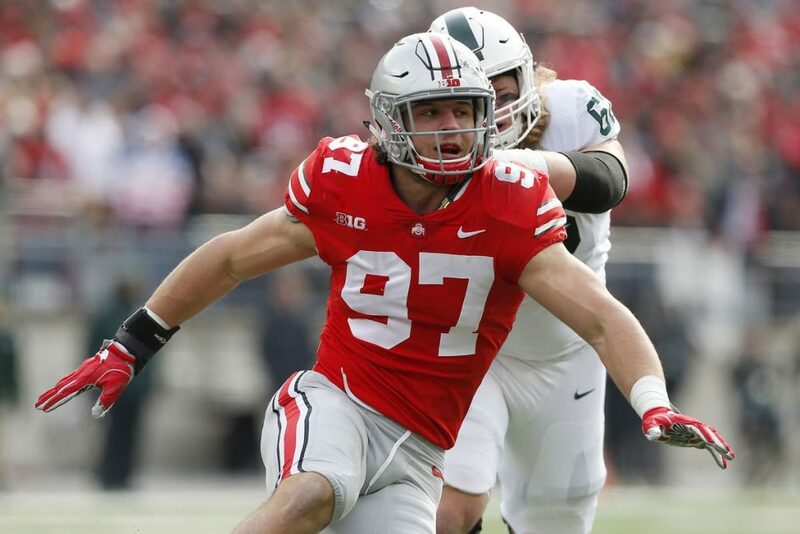 Cardinals brass spent Friday night dining with Ohio State defensive end Nick Bosa in Fort Lauderdale, Fla., a league source told ESPN’s Adam Schefter. 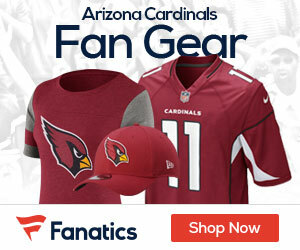 After months of chatter linking the Cardinals to Oklahoma quarterback Kyler Murray, Friday’s dinner showed Arizona has yet to make a final decision on its draft choice. The Cardinals hold the No. 1 pick in the draft. The Cardinals have also met with Murray, another favorite to be selected with the top pick. New Arizona coach Kliff Kingsbury and general manager Steve Keim met with the Heisman Trophy winner in Oklahoma last week. Both Kingsbury and Murray are represented by the same agent. However, Cardinals linebackers coach Bill Davis coached Bosa while in the same role at Ohio State.